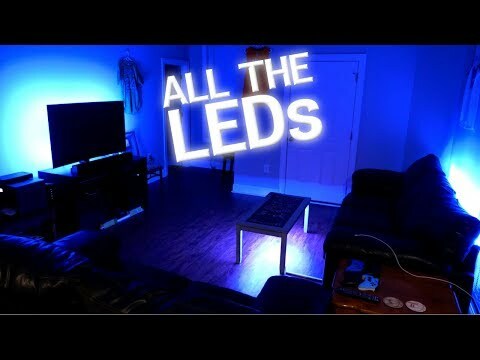 I like all things tech, startup, VC, and general business related! 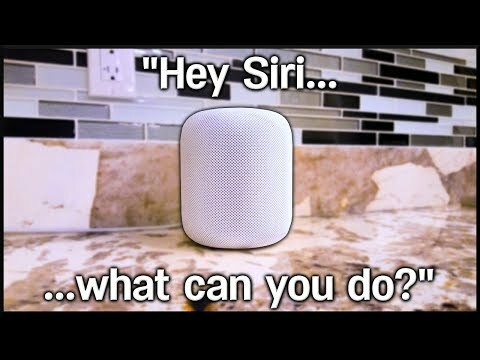 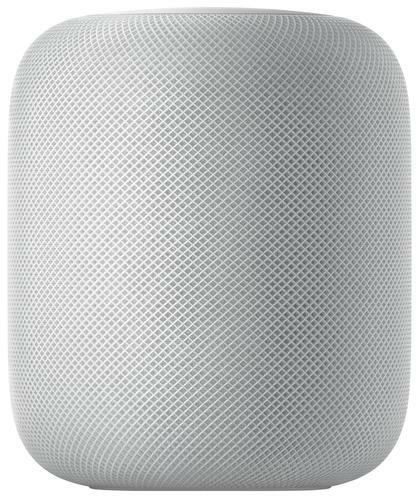 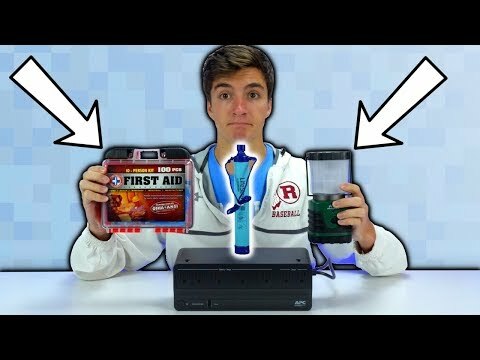 Apple HomePod - What Can It Do? 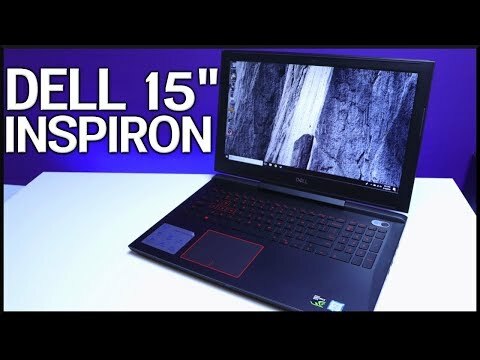 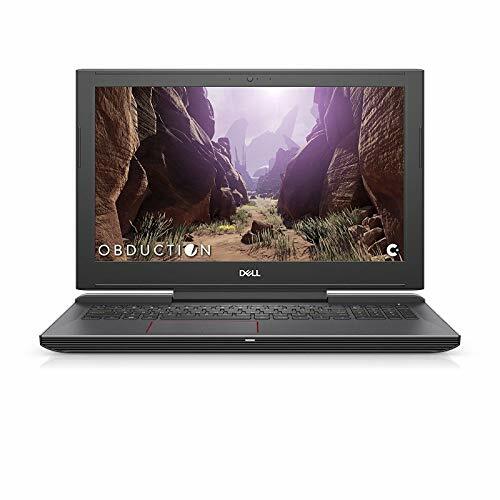 Dell 15" Inspiron 7577 Gaming Laptop Review + Benchmarks! 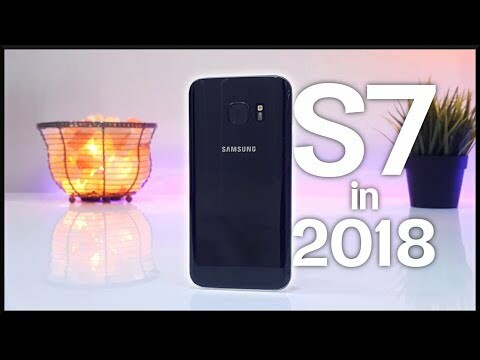 Why the Galaxy S7 is the Best Budget Smartphones in 2018! 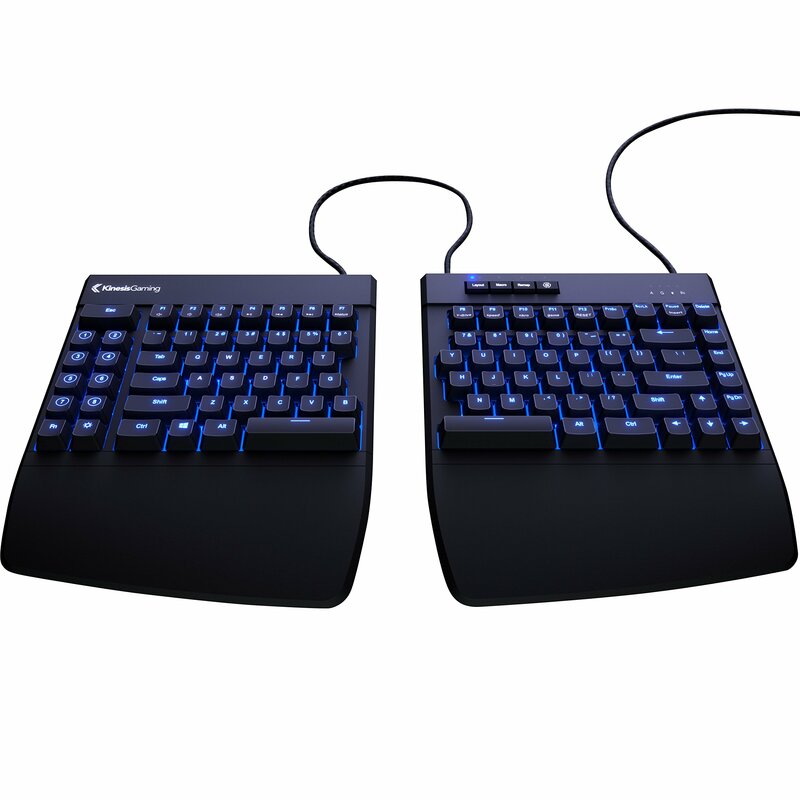 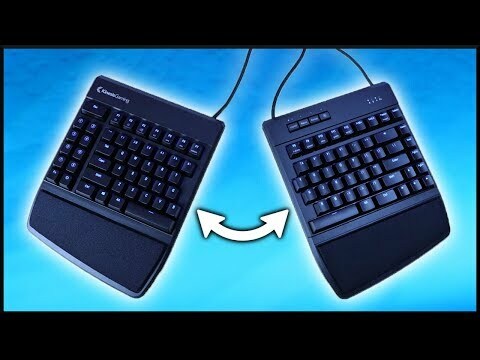 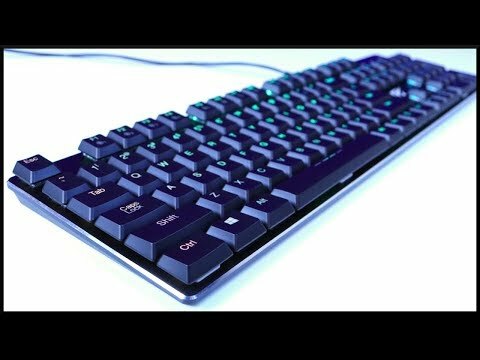 Kinesis Freestyle Edge Split Mechanical Keyboard Review! 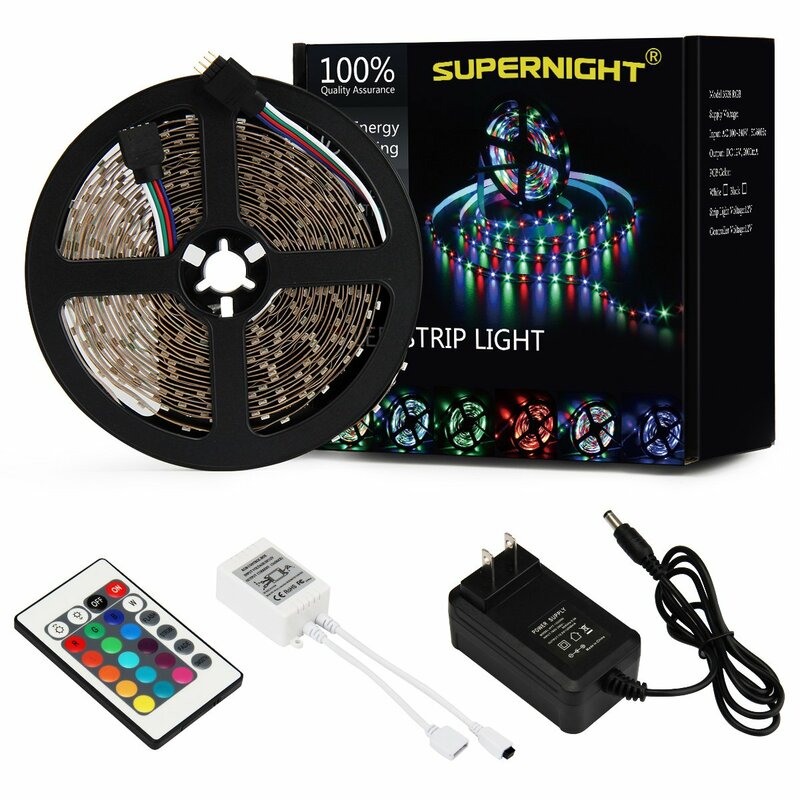 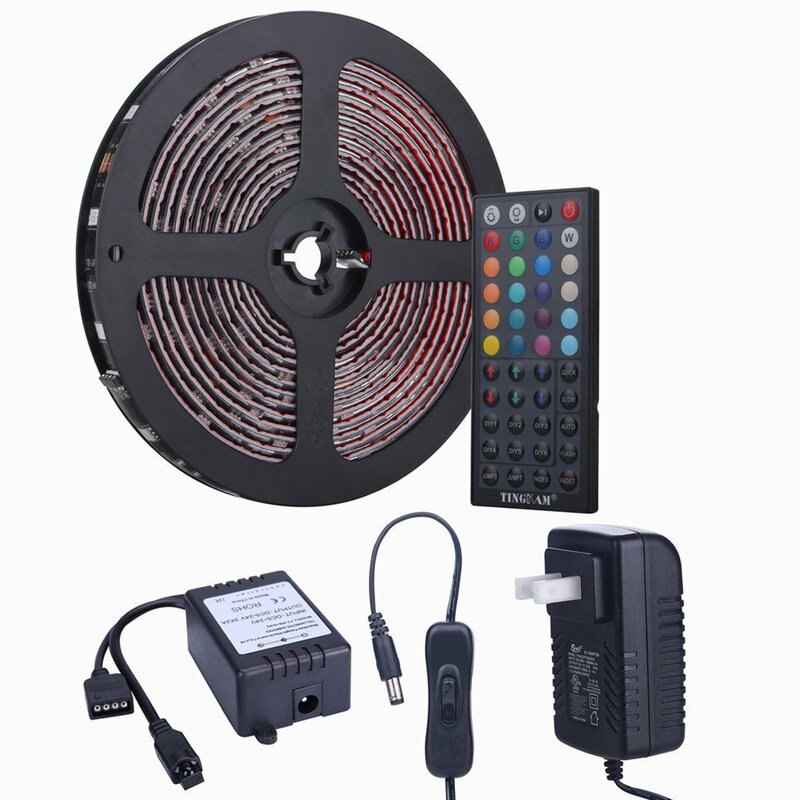 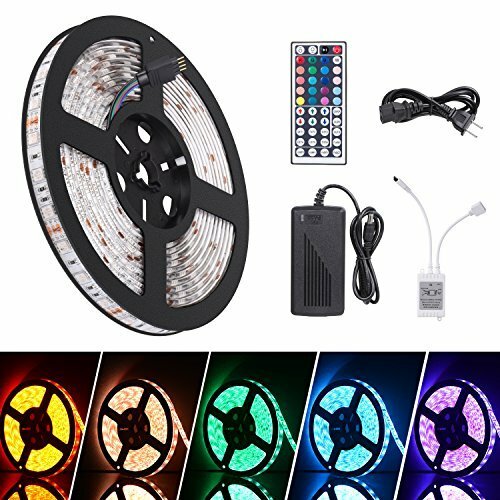 Best RGB LED Strip Under $15! 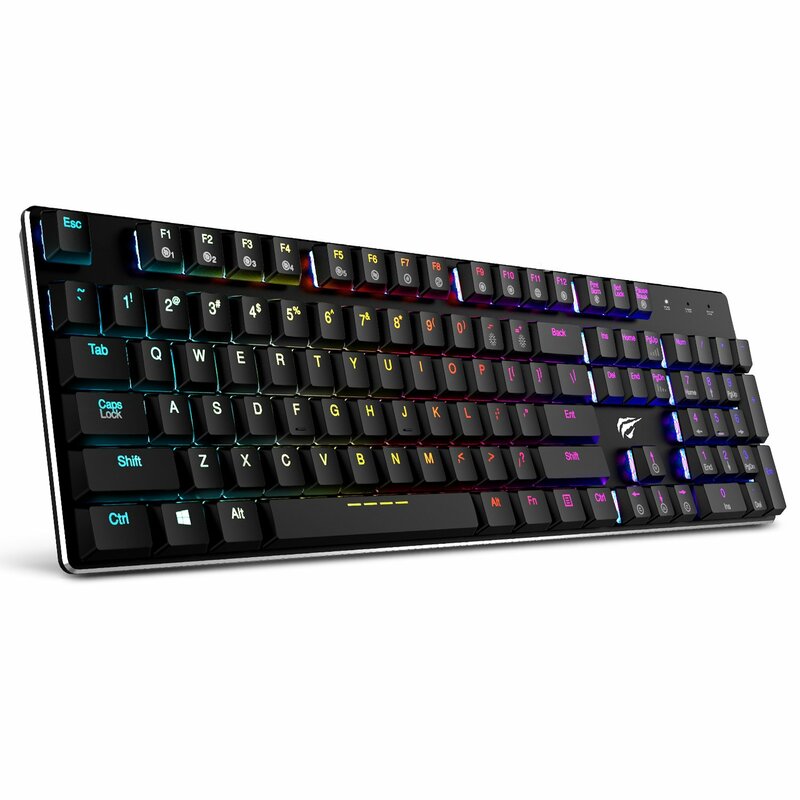 Ultra Slim Full Size RGB Mechanical Keyboard for $80! 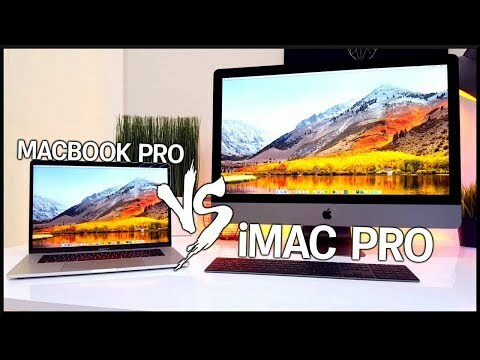 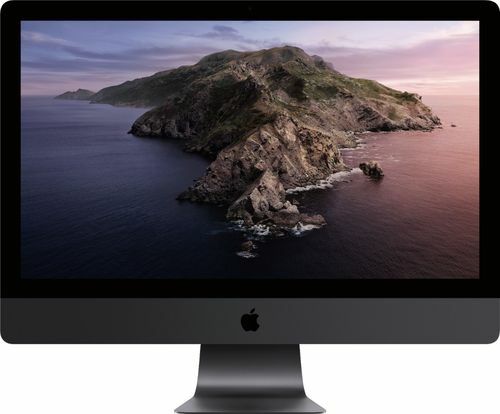 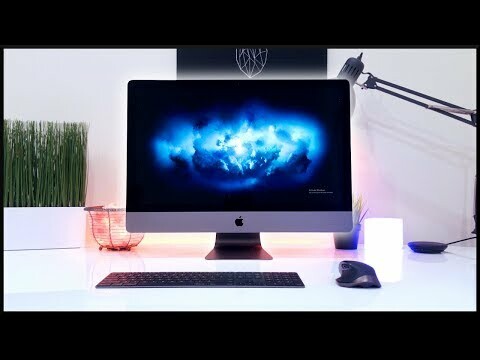 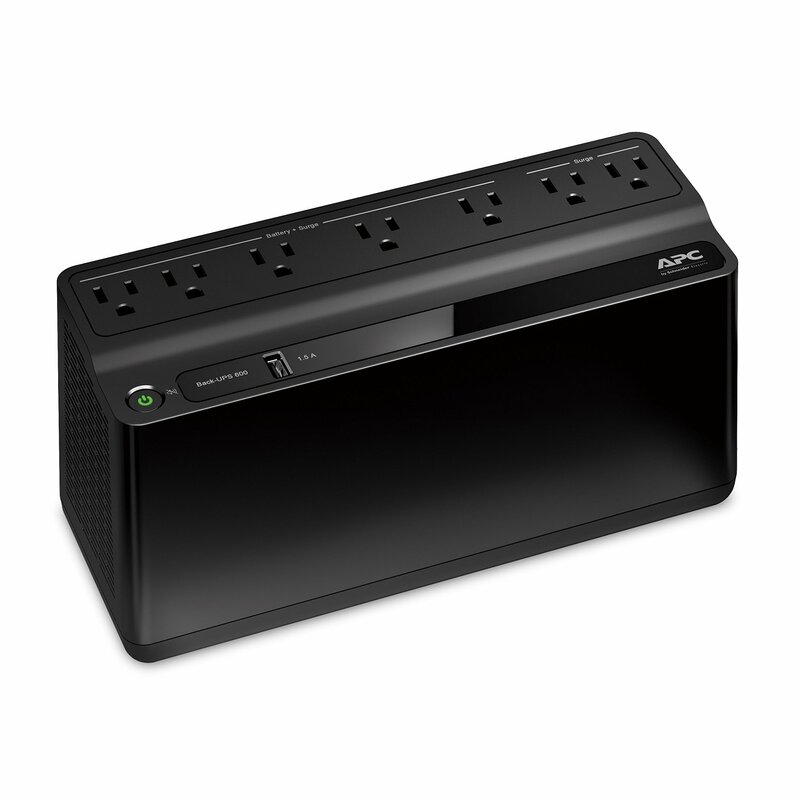 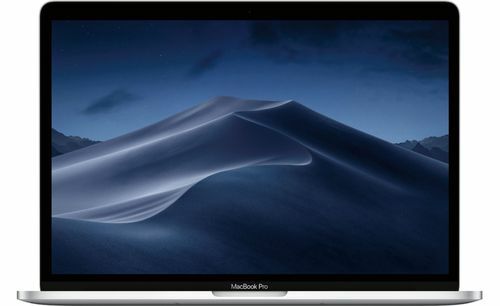 Apple iMac Pro - 5 Things You Should Know!